My name for the ones who do not know me is CABALLO, a Colombian producer n MC. Being my first post here i will like to drop some stuff i am sure you will dig.. I am a super fan of The Prodigy & Asian Dub Foundation – who isn’t? So I had this conversation with Jurgen (who runs an ADF website) and the conversation turned into some of the coolest sounds around. And obviously one of the coolest releases for 2011 will be Nathan Lee’s. In case you dont know him.. he is a flute beatboxer who has played with ADF, The Prodigy, Bandish Project, and pretty much everybody in UK. 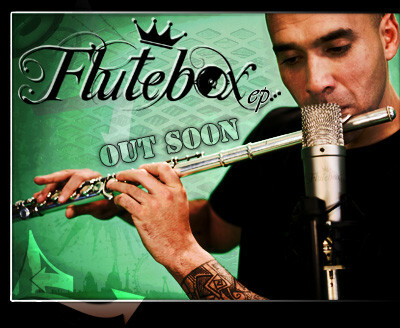 Nathan Flutebox Lee drops a teaser of his amazing EP. Finally Check This 15 min track..